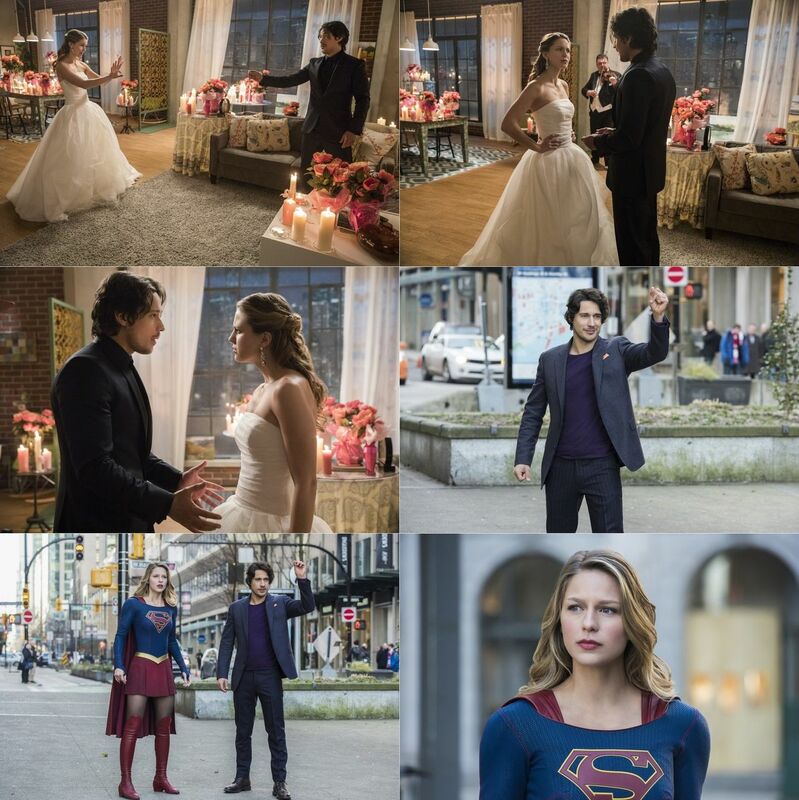 Episode Title: (#213) "Mr. & Mrs. Mxyzptlk"
DC COMICS' MR. MXYZPTLK HITS NATIONAL CITY - When Mr. Mxyzptlk (guest star Peter Gadiot), a magical imp, shows up on Earth and declares his love for Kara (Melissa Benoist), she tries to let him down easy, thinking him harmless. However, he decides it's a challenge and starts to wreak havoc on National City. Mon-El (Chris Wood) has seen beings like Mr. Mxyzptlk on Daxam and knows how dangerous they can be. 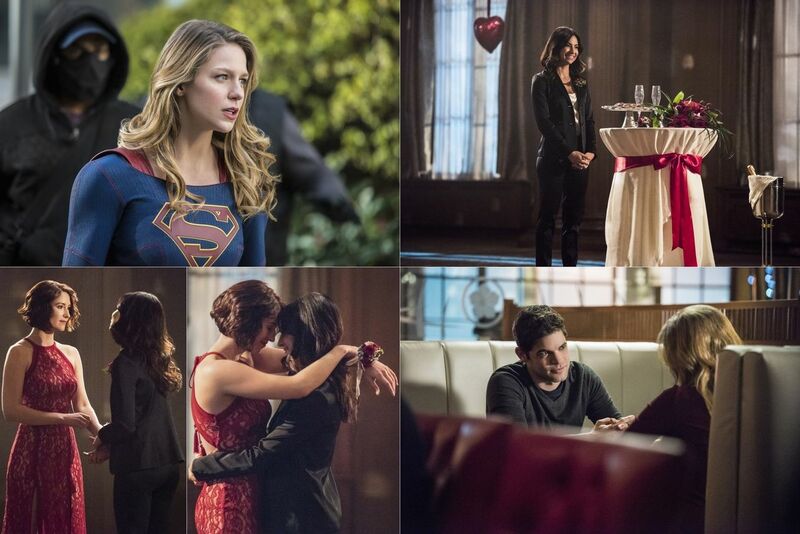 He and Kara argue over how to get rid of Mr. Mxyzptlk, further straining their relationship. Meanwhile, Alex (Chyler Leigh) and Maggie (Floriana Lima) celebrate their first Valentine's Day together. Stefan Pleszczynski directed the episode written by Jessica Queller & Sterling Gates (#213).